Choosing a rug cleaning company is not easy and is not a decision that should be taken lightly either. If the wrong cleaning process or chemical is used on your rug, you will find that the rug is destroyed, or the colors are muted. A well cared for rug is able to outlast generations and can stay within the family for many years. If you are in need of a rug cleaning in Manhattan, it is important that you choose professionals who are well trained and experienced in the many different rugs that are available on the market. At Manhattan Rug Cleaning, we are committed to providing you with a clean that can be seen, and our team will handle your precious treasure with care. Customers in Manhattan continue to choose our company because we are the experts. We hold ourselves to three main core values, which include honesty, integrity, and reliability. When you hire our team, we will treat you like you are family – we never just look at you as a new invoice or job. If you would like to schedule service with our team or you would like to receive a free quote for service, call us at 212-378-9719. 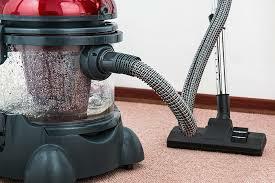 We are the top leading provider of rug cleaning services locally and one of the things that allows us to stand out is that we keep our prices low. We want you to be able to have your rugs cleaned regularly without struggling to afford the services. When our team provides you with a quote, the price you see is the price you will pay. We never charge you any hidden fees! We back all of our services with a satisfaction guarantee as well. We want you to be happy with the services you receive, and we stand behind that. We would never leave your rugs in the hands of someone who does not know how to properly care for them. Each one of our technicians is licensed, bonded, and insured for your protection and peace of mind. Our team has undergone training to ensure they know how to properly handle your rug at all times. Due to the unique nature of your rug, we have created a step-by-step cleaning plan that allows us to ensure the best clean. We do hand wash all of our rugs to ensure they are handled correctly. 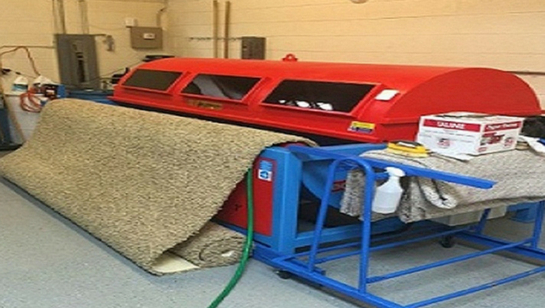 Our rug cleaning technicians are prompt and reliable. We always make sure to show up on time and we do not provide you with an inconvenient time window either. The time we tell you we will be there – we will be there. Our team will also call you prior to arriving at your home so that you will know when we are on our way. 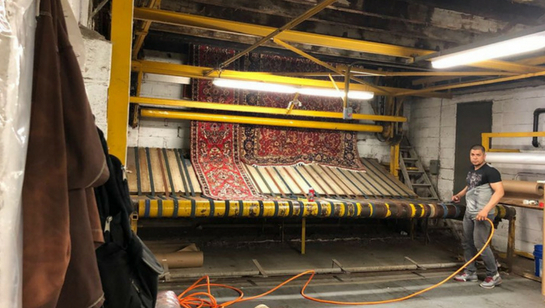 If you would like to learn more about Manhattan Rug Cleaning or you want to have your rugs cleaned by our team of professionals, now is the time to call us at 212-378-9719.